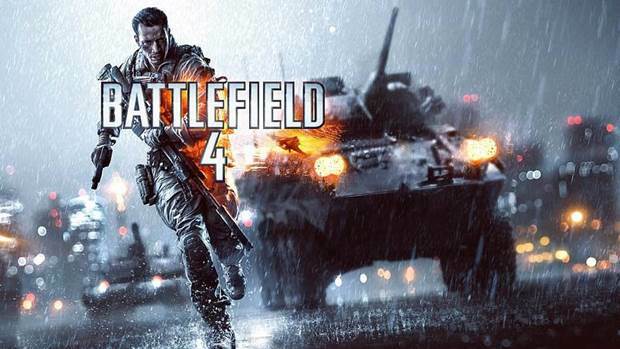 The upcoming Battlefield 4 is a massively anticipated title. The use of next-generation graphics technology promises to make Battlefield 4 one of the best looking games in the history of gaming. 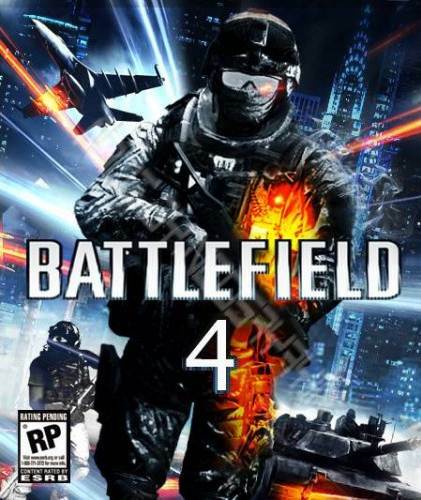 Couple that with the high-octane and always fun Battlefield game play and the engrossing storylines we have come to expect from the Battlefield series, and Battlefield 4 demands excitement. But let’s take a second to look past Battlefield 4, and at the future of the franchise. Will there be a Battlefield 5? The answer, it seems, is a resounding yes, and we can expect it in a few years. In a recent interview on the New York Times website, EA DICE producer, Patrick Back spoke to what EA has planned for Battlefield 5. Additionally, Bach revealed that the Battlefield series does not utilize military advisers for authenticity’s sake. They learned from the failed Medal of Honor series, which utilized several military advisors and still flopped. According to Back, all they do with Battlefield is have a uniform collector come in and show off what he’s got. All in all, Battlefield 4 looks so awesome that we can’t even begin to conceptualize the improvements planned for Battlefield 5.